I am back with a haul post! 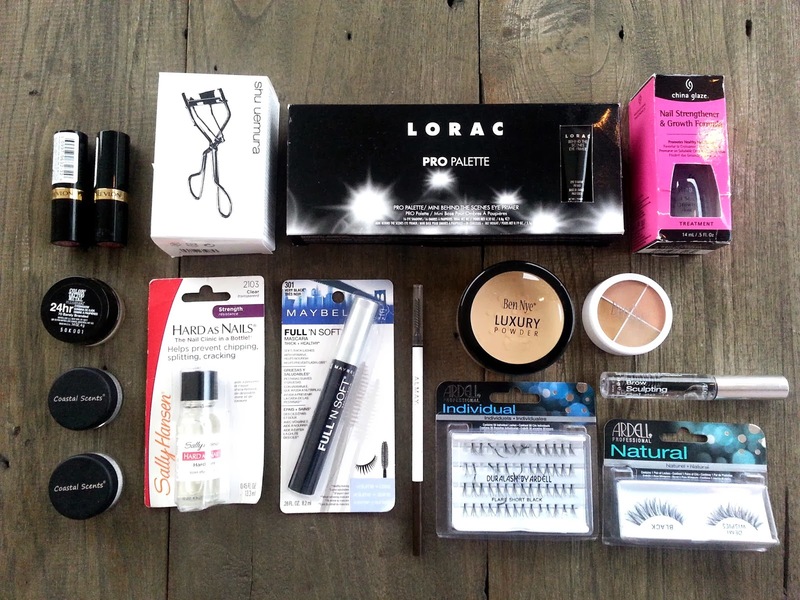 Most of these products I bought online and I am so excited to share what I got with you guys. So here we go! Shu Uemura Eyelash Curler: After an episode when I chopped off my lashes because of a not-working -propely eye lash curler, I knew that I need to invest a good, long lasting eye curler, and Shu Uemura is the answer for that. China Glaze Nail Strengthener & Growth Formula: My nails are prone to chipped, so a nail strengthener is a must! 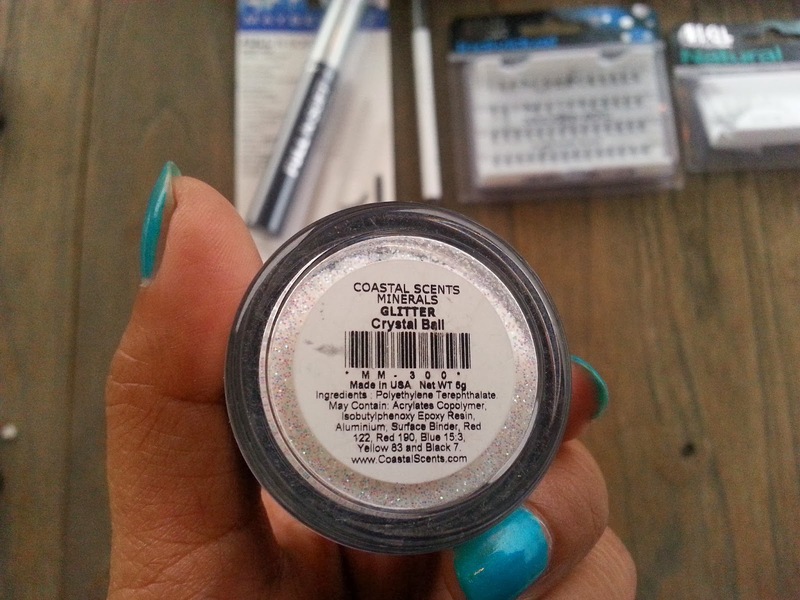 Maybelline Color Tattoo 24hr (Metal): I heard a lot of good things about this product and I cant wait to try it. Ardell Brow Sculpting Gel: I never tried any brow gel before, but I actually always curious with this type of product, so I bought it and so far I like it. Sally Hansen Hard as Nails: Maybe you guys are wondering why did I get 2 nail strengtheners? Well, I am not sure either. Prolly I just have a mild symptom of hoarder problem. 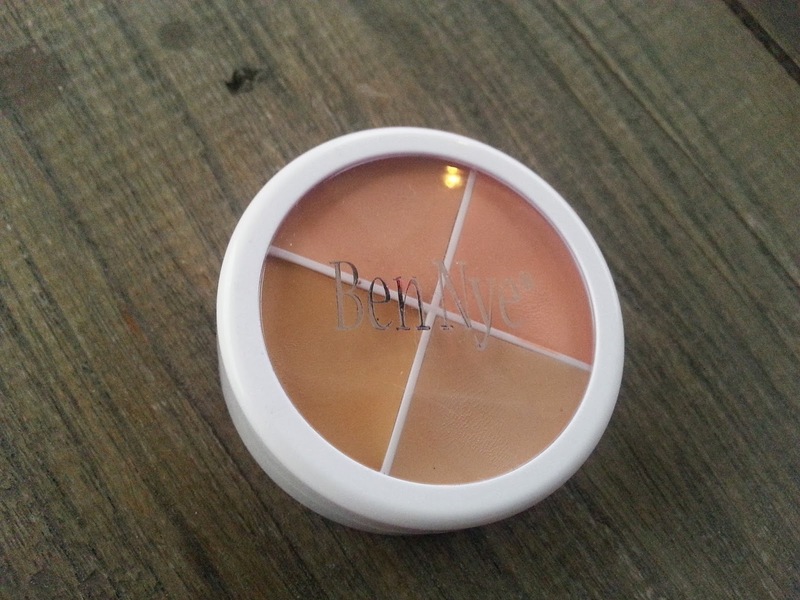 Ben Nye Luxury Powder Dome Jar (Banana): The first time I heard about this product was from ItsJudyTime. And I know i have to get one. Ben Nye Special Color Wheel (SK-1): One wheel does it all! Whether it's covering tattoo, sculpting or contouring face, getting into character or hiding veins. Maybelline Full 'N Soft Mascara (Very Black): I like this mascara so much and that's why i bought another one. 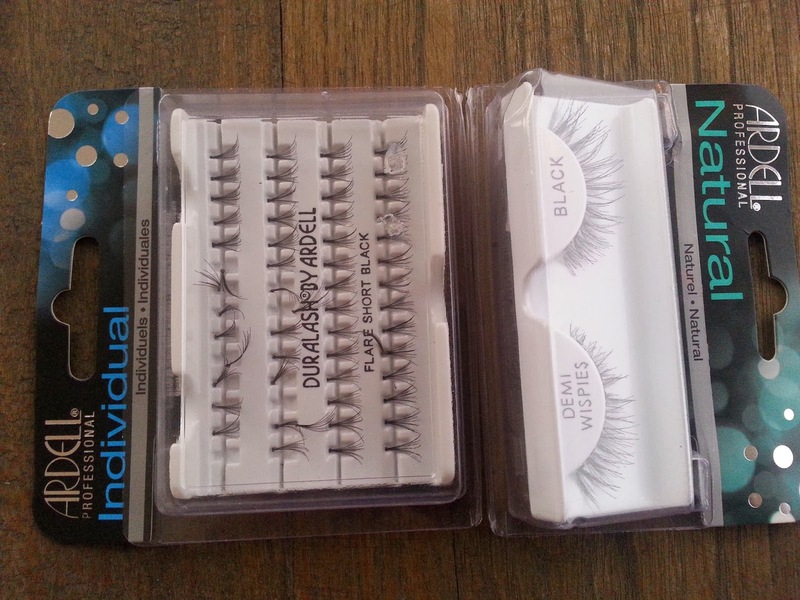 It gives the length, thickness, and natural result for my eye lashes. 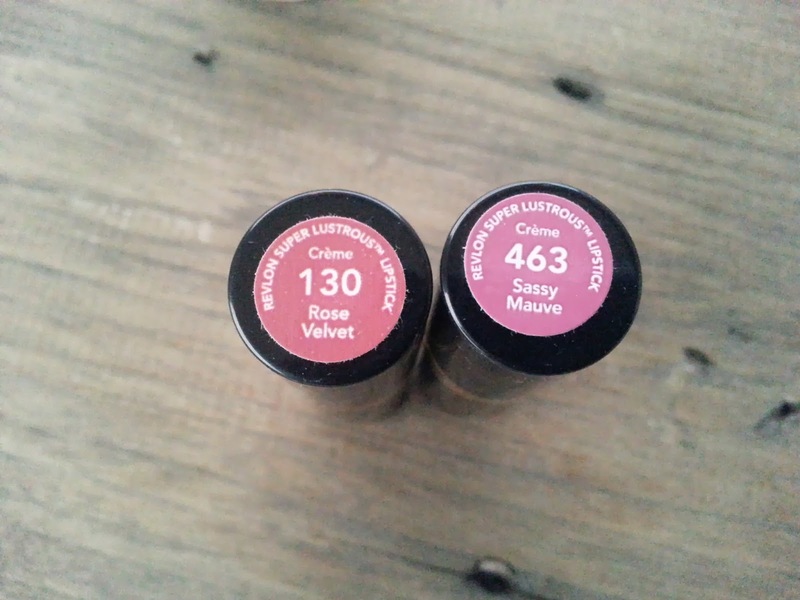 Revlon Super Lustrous Lipstick (Rose Velvet & Sassy Mauve): I tried this line of lipstick before and I love it! 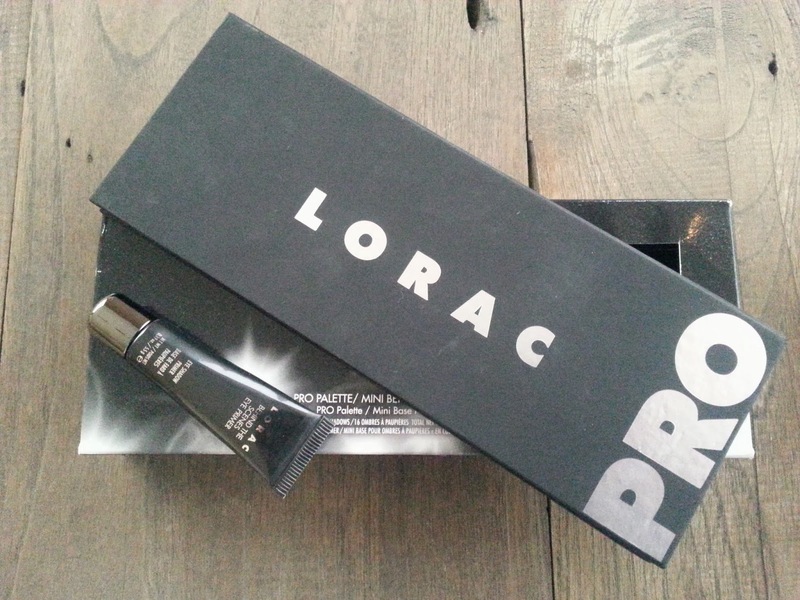 The texture is creamy and it glides smoothly. Love it! 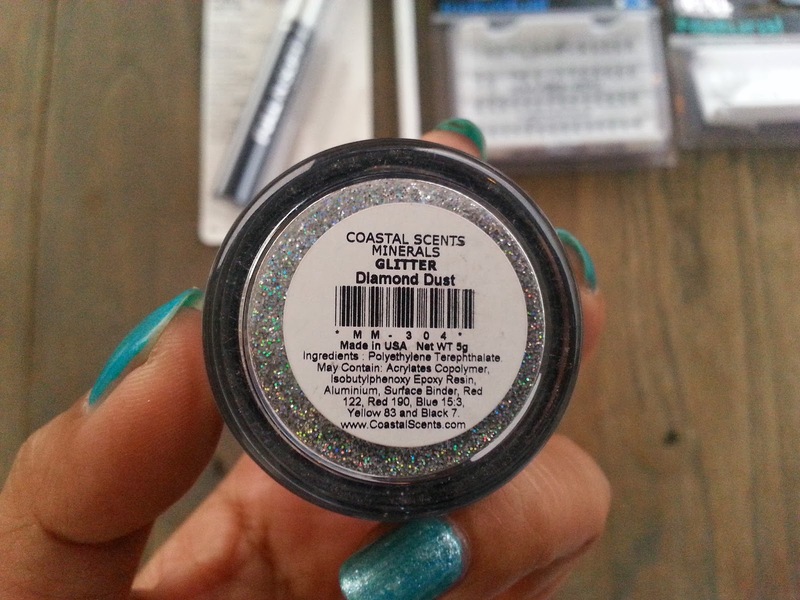 I cant wait to try these colors as well. So these all the the products that I get in the month of February 2014. I didn't buy them all at once, in fact most of them I ordered since last year, tt's just happened that they all arrived at February. it is! it's definitely worth it!